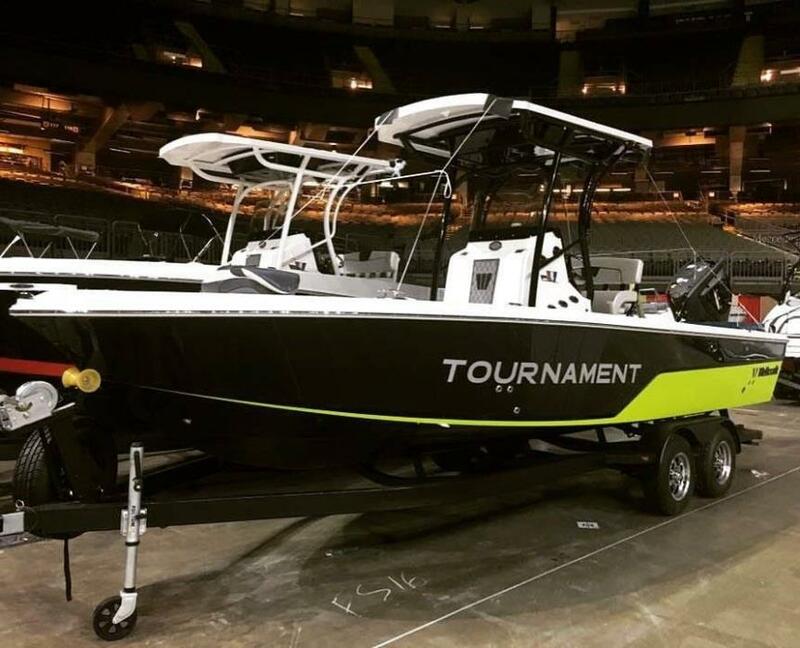 Per the Seller: Seller has taken care of the boat and stores it indoors. The fiberglass is bright and shiny with no gouges or cracks. The only issues are a few minor rubs on the rub rail and a few very minor scratches. The interior is in good shape with very little visible wear and no tears in the upholstery. Carpet is in great shape with normal wear and tear. 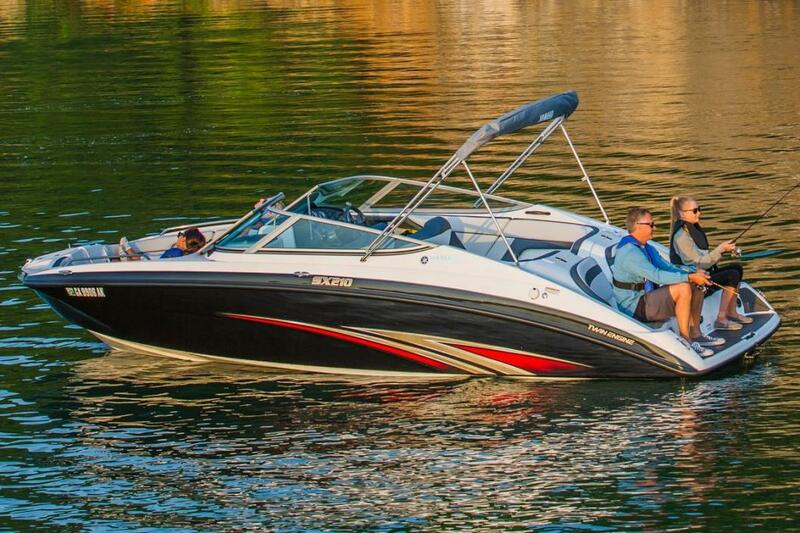 All compartments are clean and lids functioning properly. 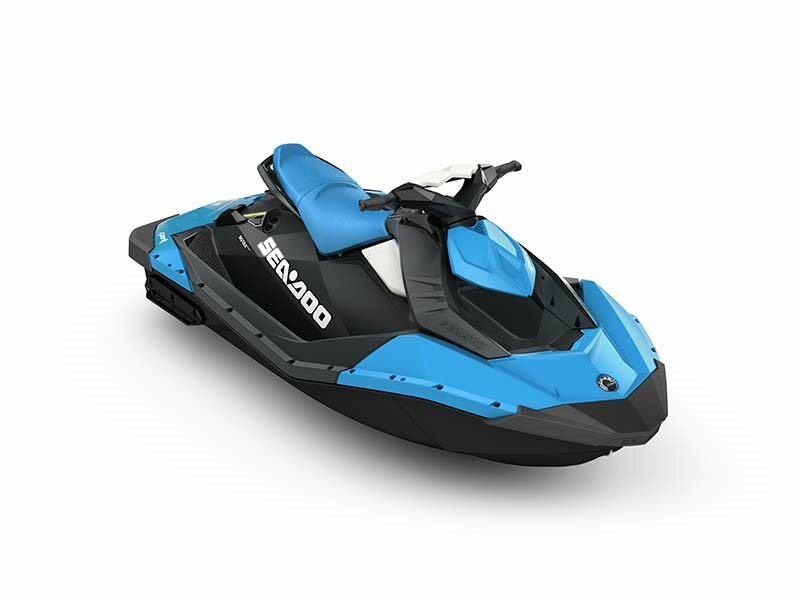 The Seller just had the engine serviced and the 150 motor runs like new with no issues, water ready. The water pump was replaced this year. The Seller installed three new Interstate deep cycle batteries last winter. 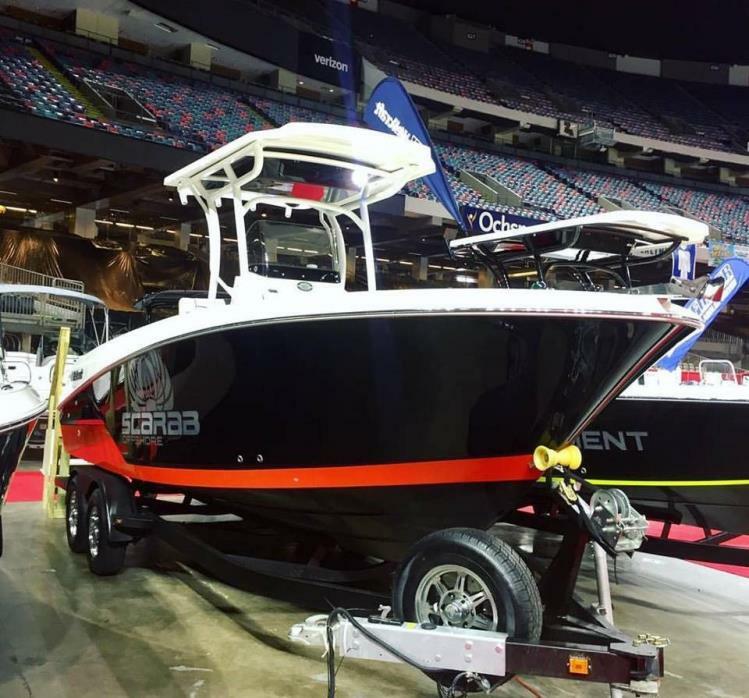 Stock #146564 Reata 186VS Fish & Ski powered by a 150HP Yamaha 4-stroke, Lowrance HDS5 GPS/Fish Finder! 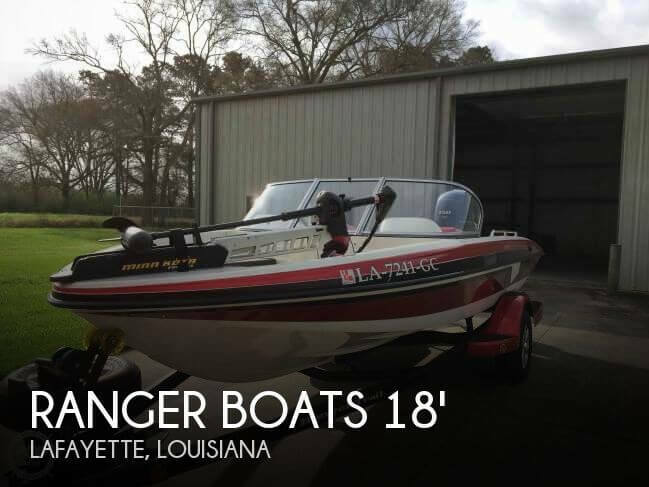 If you are in the market for a bass boat, look no further than this 2013 Ranger Reata 186VS, just reduced to $32,900 (offers encouraged). 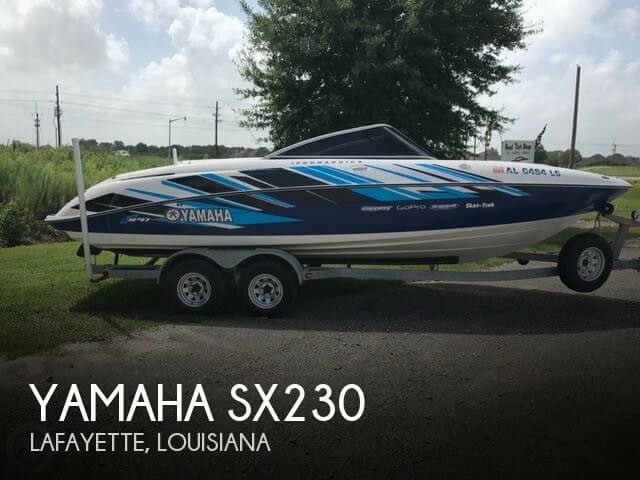 This boat is located in Lafayette, Louisiana and is in great condition. 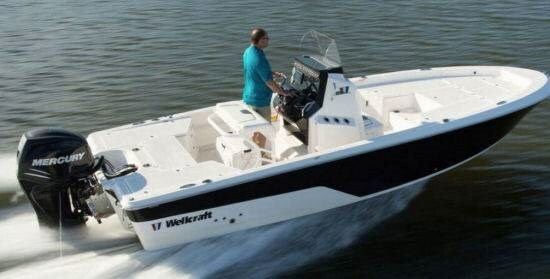 She is also equipped with a Yamaha engine that has only 146 hours. 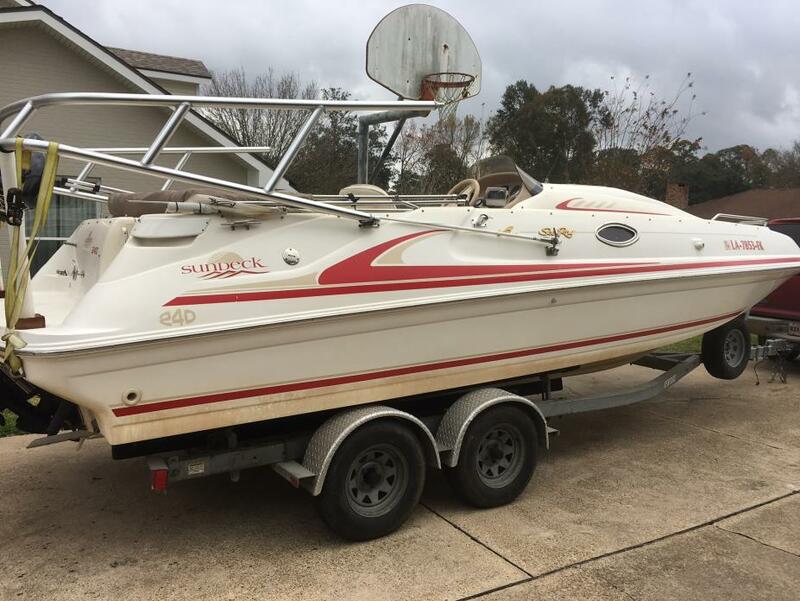 Reason for selling is wants a bay boat. 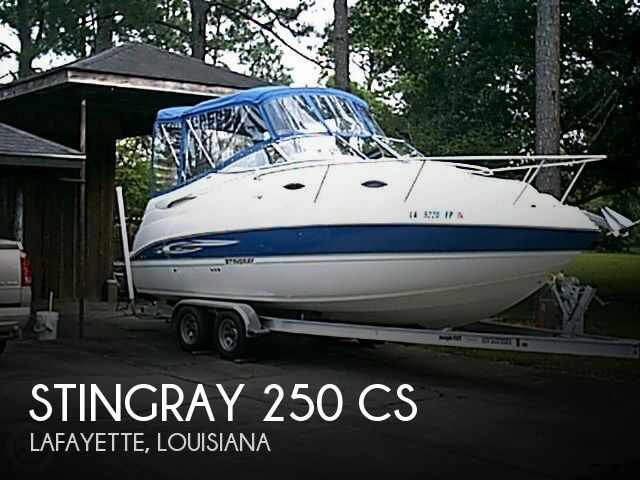 The STINGRAY is very well maintained according to the seller. Maintenance records are kept and will be supplied to the purchaser. Great tires, strong trailer, proper lighting and it all works great. 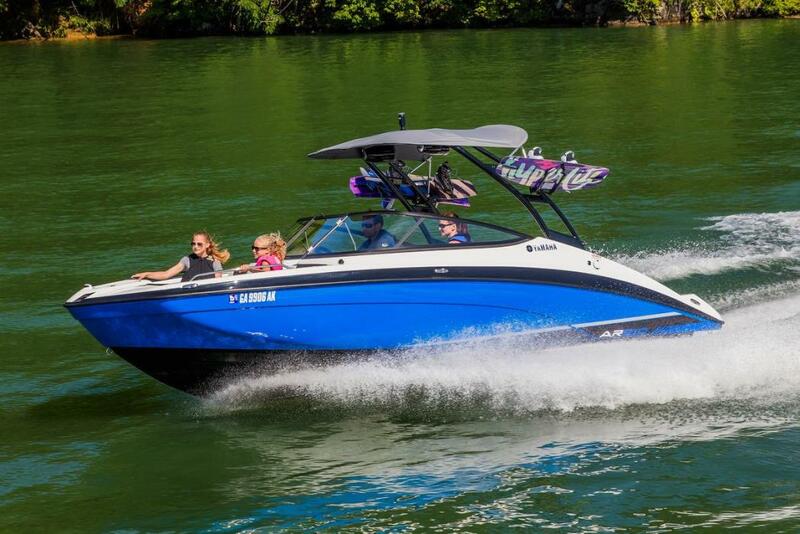 The STINGRAY has a hot water system which works properly. A/C works as it should, as does the reverse air ( heat pump ) system. A recent inspection revealed that impellers, fuel pump and outdrive bellows need attention. Looking for offers! 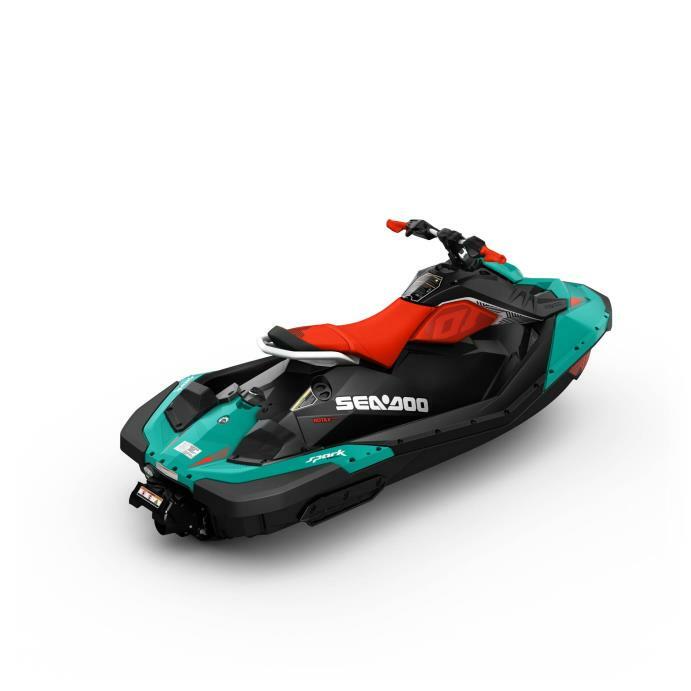 Stock #102144 Includes full camper top, sun pads, electronics, and safety equipment! 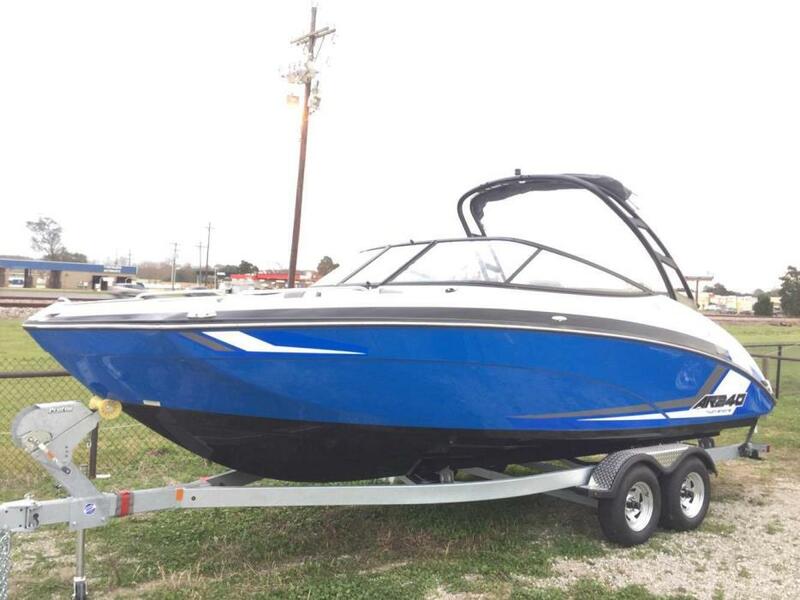 If you are in the market for an express cruiser, look no further than this 2007 Stingray 250 CS, just reduced to $25,000 (offers encouraged). 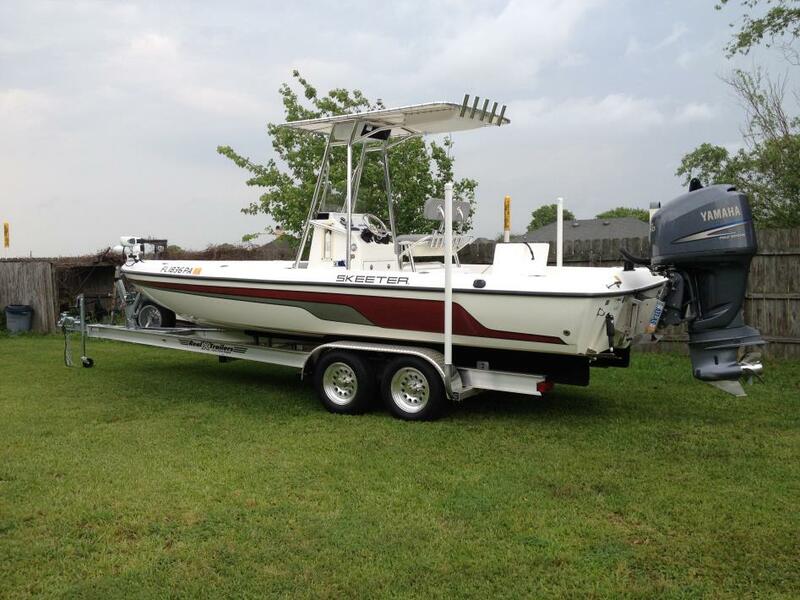 This boat is located in Lafayette, Louisiana and is in great condition. 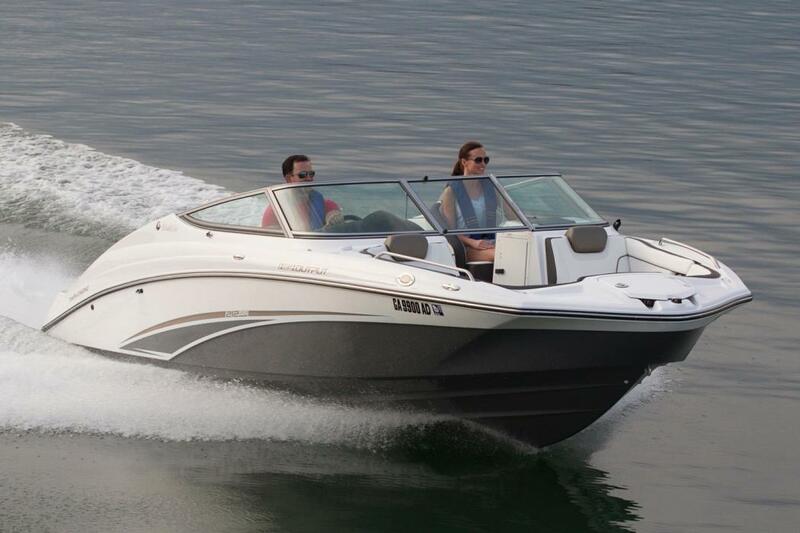 She is also equipped with a Mercruiser engine that has only 104 hours. 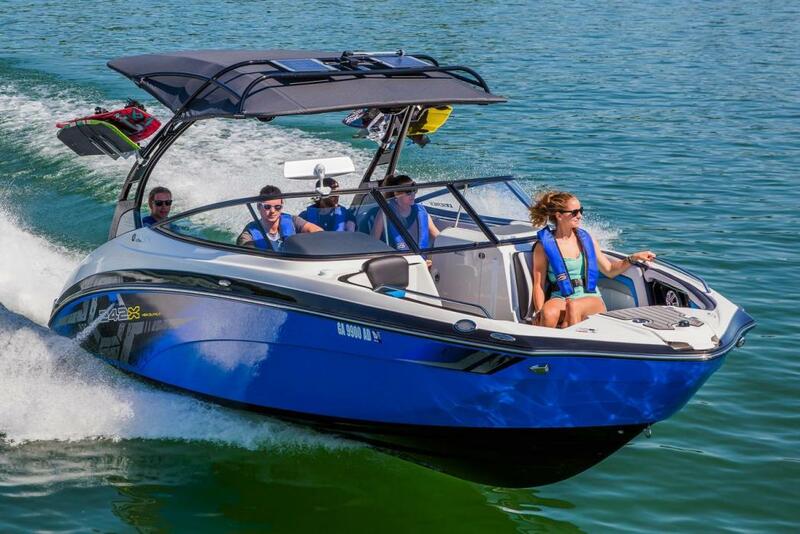 2016 Yamaha 212SS Premium features, a high performance Marine engine and Yamahas Total Package of amenities combine to deliver the absolute best feature-to-value ratio among all 21-footers. Indulge in the luxurious upholstery design, refined helm and Yamahas award-winning bi-level stern lounge.